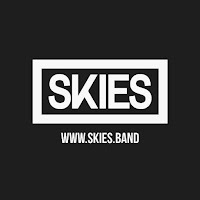 SKIES return with their new EP We Fear Change, four tracks that they've revealed across the course of a very successful 2017 for them that saw them do their own UK tour and then support The Slow Readers Club on their breakthrough tour. We Fear Change is the sound of a fresh, exciting band, ready to win over the hearts and minds of the nation. The EP opens with Afterwards, underpinned by a soaring anthemic riff that's equally at home in a rock club or remixed on a dance floor. It's a reflective look back at a situation that got out of hand declaring "I know it is my own fault, I know what I wanted, I didn't want this at all" before concluding "afterwards is too late" and tellingly "what's worse I knew all along." The opening riff that announces Hold On with a bang, and which returns under the verses, is another insight into SKIES way of working. It's an earworm that you'll struggle to dislodge once you've heard it and the sort of move that will get an audience moving even if they're not familiar with the band. Lyrically it is another piece of contemplation starting with "why am I mortal if I don't wanna die" and Alie making an almost desperate plea to herself "if I could just hold on to something." Green hits you with similar intent, a song about watching a friend run off with the love of your life set to a pumping electronic beat that builds through the verse to the chorus that asks the important question "what is wrong with being alone anyway" set to a tune that should have you throwing yourself around a dancefloor. The EP's final track Dead is a little more reflective and restrained in its assault on the listener's senses and shows a side to SKIES that hasn't been revealed in the first three songs. It still possesses the big chorus that's become their trademark, but it's set in contrast to a verse that's understated compared to what's gone before. For a band with the energetic live show that SKIES put on every time we've seen them it's difficult to recreate that in a studio environment, but We Fear Change manages to capture the essence of one of the country's most fun and exciting live bands across four songs that you'll struggle to get out of your head once you've heard them. You need SKIES in your life. 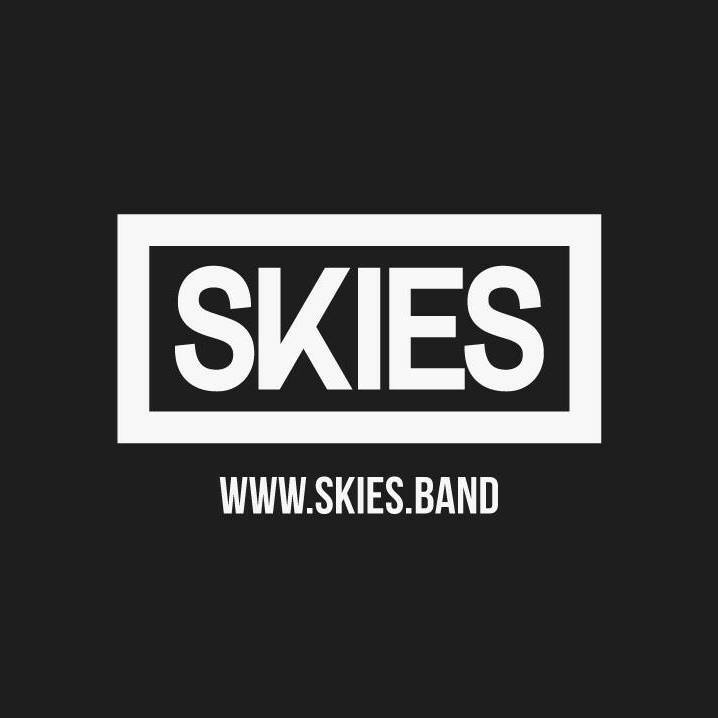 SKIES play London Thousand Island on Tuesday November 7th.